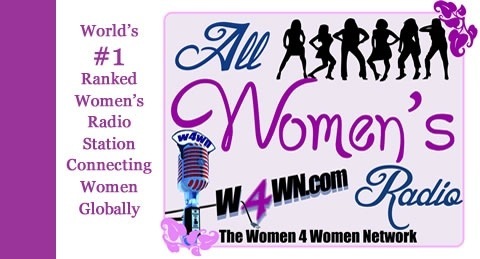 Home/Archive by Category "Radio Archive"
Jennifer Interviews Nykki Hardin A Natural Health Specialist and the founder of Nykki’s Cleanse Along With Lisa Williams! 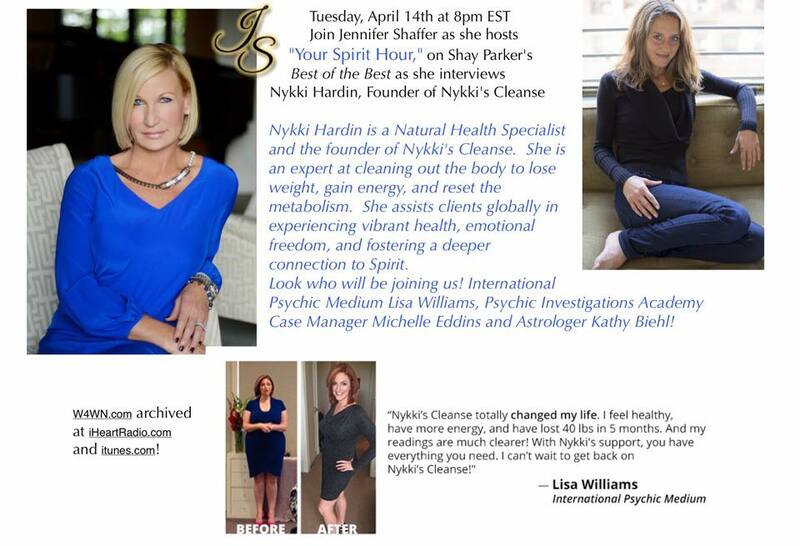 Please join Jennifer as she Interviews Nykki Hardin a Natural Health Specialist and the founder of Nykki’s Cleanse. She is an expert at cleaning out the body to lose weight, gain energy, and reset the metabolism. 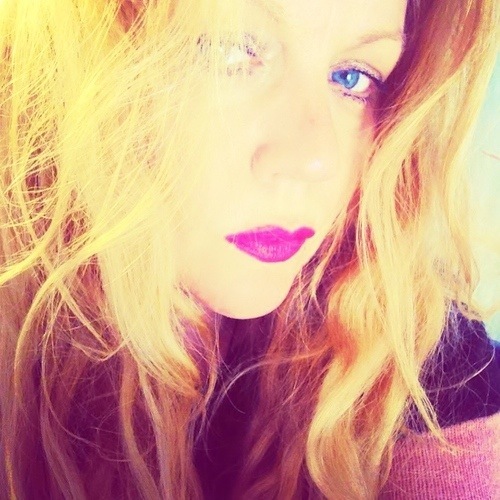 She assists clients globally in experiencing vibrant health, emotional freedom, and fostering a deeper connection to Spirit. Nykki’s Cleanse has changed Jennifer’s life as well as many others. Michelle Eddins will also share her experience as a guest who participated with Jennifer on this cleanse. It was Jennifer’s Game Changer. International Psychic Medium Lisa Williams was our surprise guest and describes how crucial it was for her to go through Nykki’s cleanse and how it changed her life. Don’t Miss Jennifer Shaffer as she interviews Mark Houle. Jennifer has personally witnessed the amazing healing work that Mark has done with not only herself but with others like Master Psychic and Author Lisa Williams. 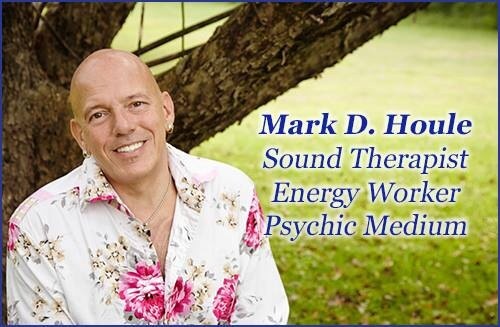 Mark is a recognized world renowned medium but equally if not more he is recognized through spiritual circles as a “Cutting Edge Healer,” using new techniques that has everyone taking notice. This is another interview that you don’t want to miss! Ask Women host Kristen gets a “dead-on” reading from Medium Jennifer Shaffer. While “Skeptic” Mike Carano’s reading goes comically adrift. Susan Pinsky and co-host Gina Grad introduce you to the world of psychics, clairvoyants, past lives, and paranormal activity. Episodes feature live readings from in-studio guests, stories of unexplainable coincidences, and analysis of mysterious audio and photographs. New episodes released every Wednesday, subscribe and enjoy. 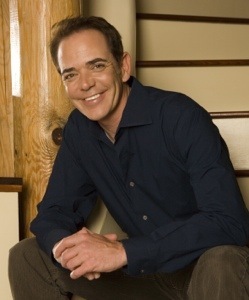 John Holland is now one of the most popular and renowned psychic mediums on the world stage. He has developed a unique style of communication with spirit, and enjoys sharing and teaching as much as his public demonstrations. Without doubt, he is true professional and is totally dedicated to the integrity and validity of his work. Visit John Hollands Website for more information Right Here! This was after Susan Pinsky’s (Dr. Drew’s Wife) “Calling Out” Podcast. A big thank you to Dr. Denise McDermott for her wisdom and for Susan, Gina Grad, Hoyt Richards for an amazing eye opening experience. A special thank you shout out to Lisa Williams and my hubby Freddy for the coincidences of this meeting even occurring. — with Gina Grad, Susan Sailer Pinsky, Dr. Denise McDermott and Hoyt Richards. Tap on link below to subscribe to Susan Pinsky’s Calling Out Podcast – She is AMAZING and you will love the subject matter… Great experience.. Calling Out: Cults & Ghosts ~ Former Cult member Hoyt Richards talks about his years trapped in a cult and how he overcame to help free others. 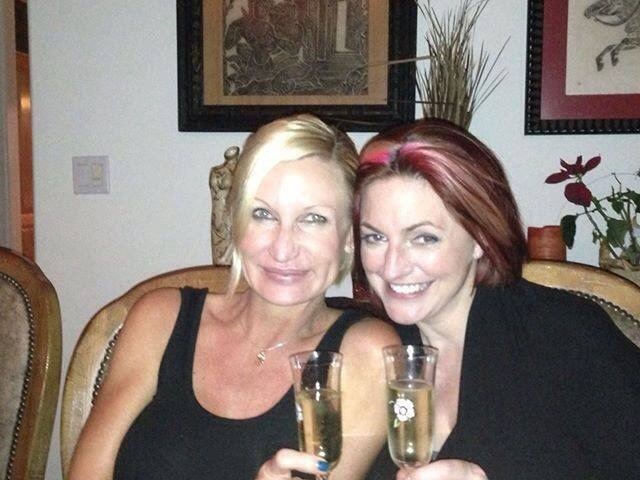 Then Medium Jennifer Shaffer and crime-solving partner Psychiatrist Denise McDermott check in…. 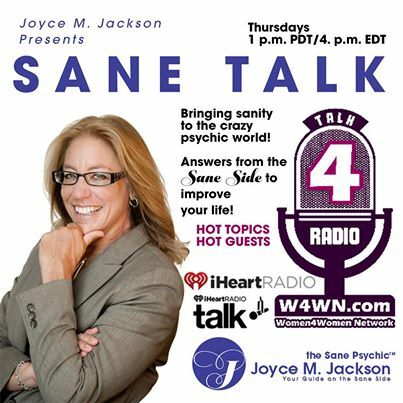 Joyce M. Jackson AKA “The Sane Psychic” Interviews Jennifer Shaffer on her JS Flight Academy. The JS Flight Academy is an interactive class that Jennifer teaches to help individuals who want to tap into their “Higher Power of Awareness.” Joyce and Jennifer also take calls on the aspect of Medical Intuition. A very fun show. I got to interview “DR. DREW” Pinsky from his very own HNL News Room where he hosts On Call with DrDrew for a few minutes before I interviewed Susan Pinsky his beautiful wife the host of “Calling Out” radio show and her co-host- Gina Grad. We discussed everything from all of the so called coincidences to the healing aspects of our work collectively. Lisa Williams was a surprise guest that came in and gave Gina Grad a Reading! What an amazing evening…. 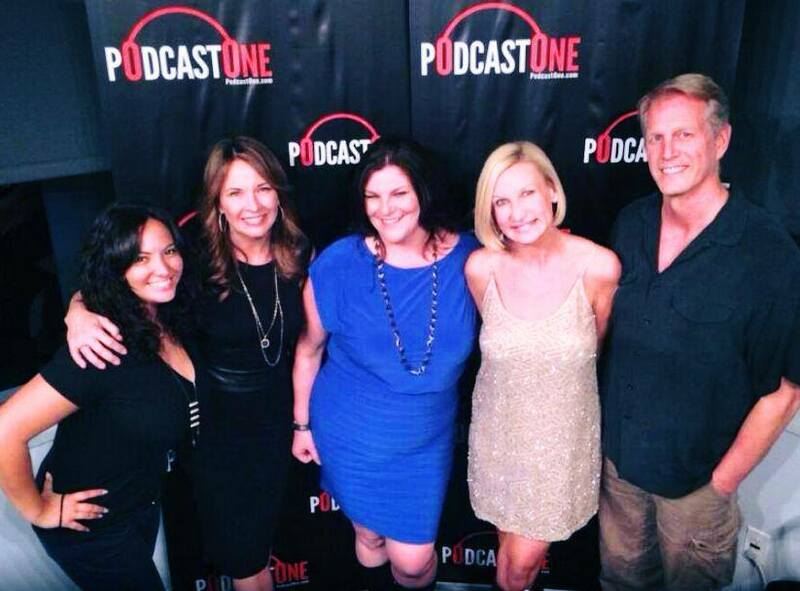 Visit Susan and Gina with their podcast – “Calling Out” with Susan Pinsky. Please take a look at a fellow colleague and friend Sarah De La Mer, from Best American Psychics. Bono from U2 has her in a song, Ashton Kutcher named her as his own personal psychic on Jimmy Kimmel Live and the list goes on. She is known as the Irish Seer and I truly had an amazing experience interviewing her. She is also known for her healing and her abilities of accuracy regarding her predictions. 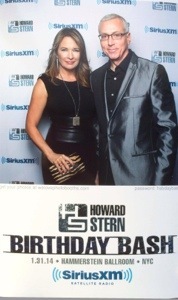 It was a very fun evening. 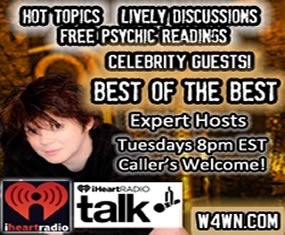 Shay Parker founder of Best American Psychics and Best American Healers interviews Jennifer Shaffer who was awarded this years “2014 Psychic of the Year.” This is Shay’s very first interview at “Best of the Best” radio show’s new found home on the Women 4 Women Network. Live on iTunes and now archived on iHEARTRadio. 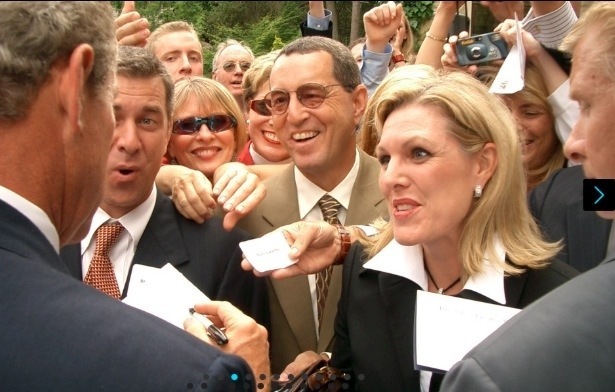 Great interview – You don’t want to miss! Jennifer Shaffer Gets Interviewed Live Tonight by Shay Parker on Best of the Best! Look who is interviewing me tonight, Shay Parker on Best of the Best! Yippeeee……. 5pm PST. 8pm EST. Her very first show of the year! 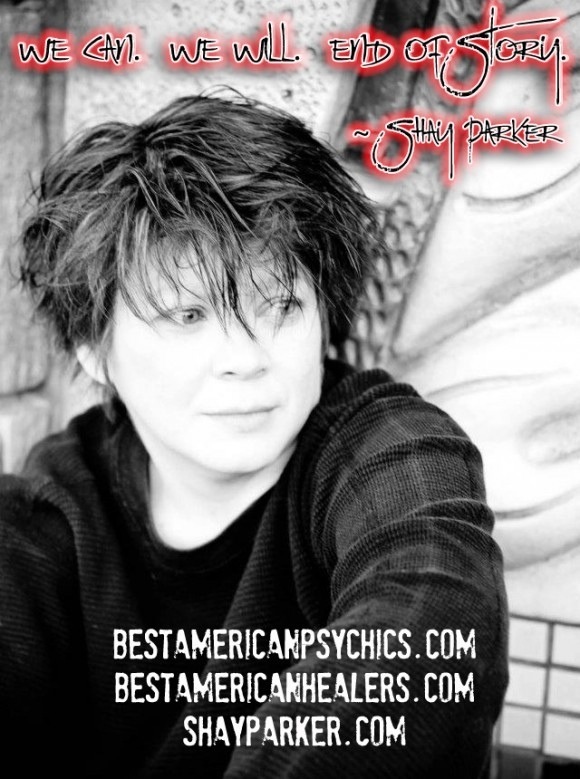 Come and listen live…… Shay Parker is the founder of two directories ~ Best American Psychics and Best American Healers. She is a leader in changing the way the metaphysical world operates in bringing healing to the masses. If you can’t listen live, tomorrow it will be archived on iHeartRadio and my iTunes podcast….. Can’t wait! I Interviewed an incredible individual, Shay Parker. She started 2 Directories setting a new standard for the Metaphysical world. She set up teams to test individuals like myself and help regulate as well as set the bar for what I do for work. That is only just the beginning of what she has taken on. Please join me as I gave a recap of this incredible year in review tonight as I hosted what Shay Parker started years ago – “Best of the Best” and now I have added -“Your Spirit Hour,”on my monthly CBS – New Sky Radio Show. 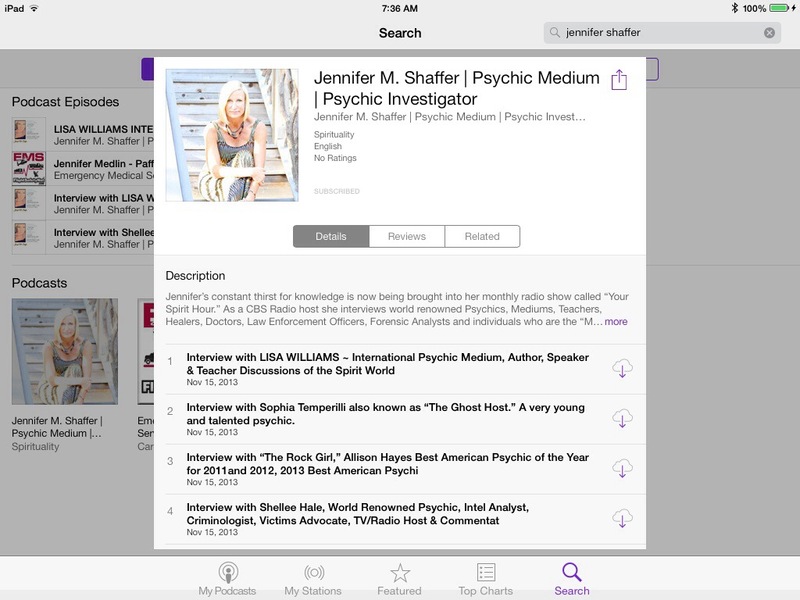 Launch of Jennifer Shaffer’s Apple iTunes Podcast ~ Check it out! I am thrilled to say that it is official. I am now in Apple’s iTunes search engine with my new podcast that has just been approved and released! My radio show “Your Spirit Hour,” on CBS New Sky Radio with all of my interviews is now in one place. This has always been a kid like dream of mine, more so than TV… Please check it out and let me know what you think! LISA WILLIAMS was absolutely AMAZING AGAIN! Interview with Sophia Temperilli also known as “The Ghost Host.” A very young and talented psychic. Jennifer Interviews Sophia Temperilli also known as “The Ghost Host.” This time the tables are turned and it is Jennifer’s turn to get in the young mind of a very young psychic. 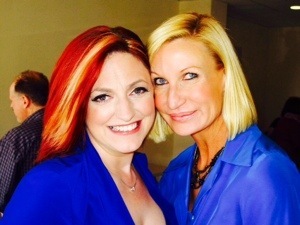 Interview with Shellee Hale, World Renowned Psychic, Intel Analyst, Criminologist, Victims Advocate, TV/Radio Host & Commentator on CBS Shay Parker’s BEST OF THE BEST Jennifer Shaffer Hosts her monthly “YOUR SPIRIT HOUR” Discussing Intuition and how the process works for helping law enforcement. 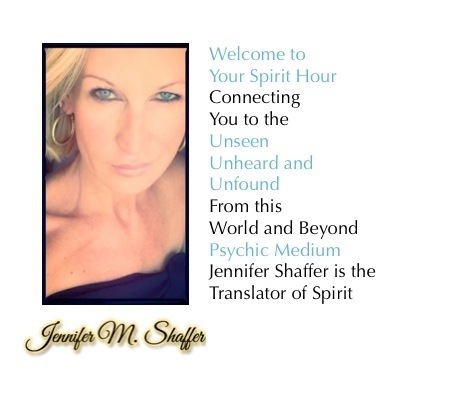 Jennifer Interviewed the World Renowned Shellee Hale Psychic, Intel Analyst, Criminologist, Victims Advocate, TV/Radio Host & Commentator on CBS Shay Parker’s BEST OF THE BEST Jennifer Shaffer Hosts her monthly “YOUR SPIRIT HOUR” Discussing Intuition and how the process works for helping law enforcement. LISA WILLIAMS INTERVIEW My Very FIRST Interview with LISA WILLIAMS on CBS/ New Sky Radio discussing the different aspects of Mediumship, Psychic Abilities and using your intuition. My Very FIRST Interview with LISA WILLIAMS on CBS/ New Sky Radio discussing the different aspects of Mediumship, Psychic Abilities and using your intuition. Psychic Medium cold case investigator and profiler, JENNIFER SHAFFER, joined “The Ghost Host” Sophia Temperilli – A packed show on Jennifer Shaffer and how her journey with the abilities that found her as a child formed her future. What a great experience with Sophia Temperilli and her family. 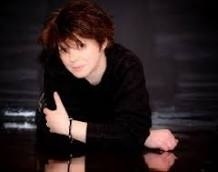 tap on the picture for the archived interview. Interview with Hans Christian King, World Renowned “Modern Day Mystic” and Spiritual Teacher Alfred Ricci. 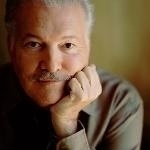 Jennifer Shaffer interviewed World Renowned, “Modern Day Mystic” Hans Christian King. He is a Direct Voice Medium and Expert who has helped more than 50,000 clients in private treadings over the last 50 years. Jennifer also interviewed her Automatic Writing Mentor ~ International Spiritual Teacher, Alfred Ricci . What amazing spiritual Teachers and Mentors! This was a very heart felt interview. There are never any coincedences. As we were discussing the energies of the planet and the emotions we are currently feeling, I received a text from my mother. She told me that my little neice Tori was going back into the hospital for feeling nauseous with a headache. Under normal circumstances those symptoms are not alarming on their own. My neice on the other hand last week, had brain surgery. I of course became emotional and asked for everyone listening at that moment to pray or send healing thoughts to Tori. During the last break of the show, Kathy introduced a project that she was a part of. It is called the “Prayer Project”. I then asked her to discuss the prayer project and take over the last segment of the show because at that time I was crying. It is called “being too close to the situation.” When I have a close attachment to the outcome, in this case it was a fellow family member’s health issue, that is when I ask for help from my other fellow co-workers. I am grateful and humbled by this experience with Kathy Biehl, my mother Linda and Tori. Kathy is not only one of the most accurate Astrologers and Psychics, she is an incredible teacher by example and friend. If this resonates with you, please tap on the “Prayer Project” and find out more how you can help others by simply writing their name and sending love.